The FDA fast-tracked the new drug for its safety and effectiveness in the treatment of a rare pediatric disorder. The use of postoperative stereotactic radiosurgery could be a substitute for whole-brain radiotherapy, which has been linked to cognitive adverse effects. 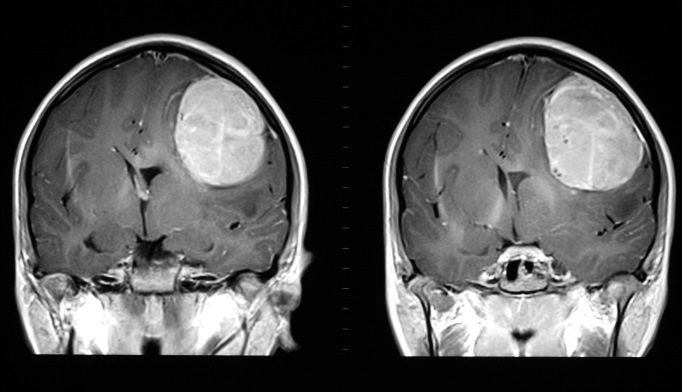 Over 10 000 brain and CNS tumors are diagnosed in adolescent and young adults each year. Two years post-enrollment, 43% of patients in the combination therapy group were alive. The adaptive trial design will allow GBM patients to benefit from precision medicine. Researchers found that brain tumor mutations could be detected from ctDNA in cerebrospinal fluid. A reduction primarily in grey matter and expansion of the brain’s ventricles was observed. Researchers found a decrease in use of radiation treatment after 2005. Survival rates were similar for both methods, but targeted radiation helped preserve cognition. The combination of two histone inhibitors seemed to slow DIPG cell growth even further. Researchers also found mechanisms of cell survival in ischemic regions of brain tumor.